On Ep 77 host Paco Romane sits down with comedian/writer Molly Sanchez to talk, dissect and deconstruct the doc Jim & Andy: The Great Beyond. 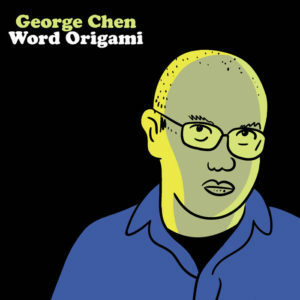 Due to technical difficulties host George Chen couldn’t attend so Paco and Molly talk hella smack about George but also get into comedy, movies, writing and much more! 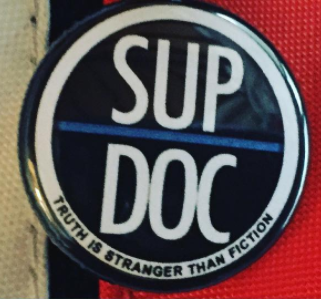 What’s Sup are quick episodes where hosts Paco Romane and George Chen sit down with their producer Will Scovill to talk about what’s happening in the world on documentaries, follow up’s, what’s going on in their lives and what’s coming up next on Sup Doc! 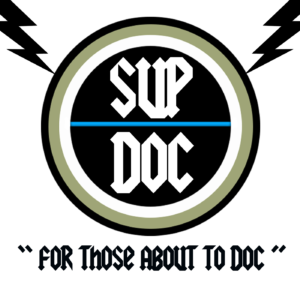 Sup Doc is trying out a new format in addition to letting you know about next week’s episode (Episode 53 SIRIUS with Ryan Singer – coming out March 20th). Interesting article about how Netflix is reshaping docs. 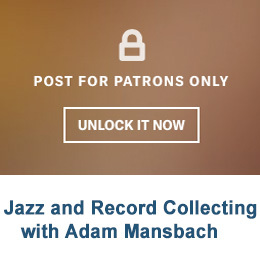 Please donate to our Patreon Page!! !